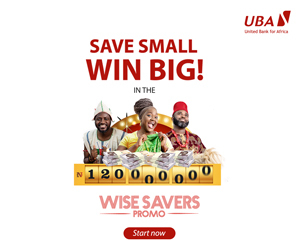 While the daily cumulative transaction limit was raised from N20,000 single deposit amount to N50,000 for tier 1 customers, the maximum cumulative balance limit was increased to N300,000 from N200,000; level two bank customers had their daily limits graduated from N50,000 to N200,000, just as the maximum balance limit now stands at N500,000. Meanwhile, the daily balance for tier-three now stands at N5,000,000, as against the previous N100,000; cumulative balance is now unlimited. While introducing the tiered KYC requirements in 2013, the apex bank acknowledged that access to basic banking facilities and other financial services is necessary in achieving its policy on financial inclusion, hence the need to ensure that socially and financial disadvantaged persons are not excluded from opening accounts or obtaining other financial services for lack of acceptable means of identification. This class of persons, he noted, had already been provided for in the CBN AML/CFT Regulations, 2009, as part of promoting financial inclusion, following data showing that 56.3m, or 64.1% of Nigeria’s adult population at the time, did not have access to financial services. This poor level of financial inclusion was blamed on factors such as irregular income, unemployment, distance and low level of bank branches; besides the cumbersome account opening requirments/proceduces. It was in recognition of this inequality in social and economic circumstances, the CBN continued, that paragraphs 2.6.1.5.6-12 of the AML/CFT Regulation, 2009 (as amended) provided broad principles for addressing the challenge such as allowing clergymen, village/clan heads, headmasters, etc with acceptable means of identification to identify such socially disadvantaged persons. 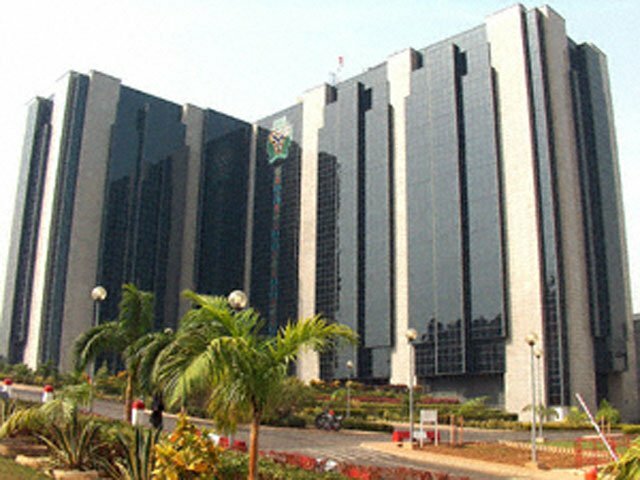 The latest CBN circular however did not alter basic customer information requirement, which includes passport photograph; name, place and date of birth, gender, address, telephone number, etc for Tier 1 accounts.